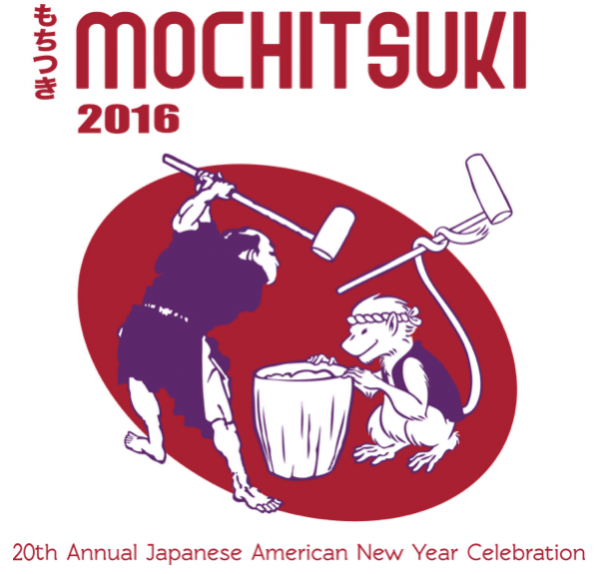 The goal of Mochitsuki is to celebrate tradition by sharing Japanese and Japanese American culture. We welcome you to join the celebration while enjoying the great food, performers, and activities presented at Mochitsuki! Mochitsuki features a community fair, stage performances, food demonstrations, mochi pounding – and more. Tickets at the event are $12 for adults, $9 for seniors and students with ID, and $5 for children ages 4-12. Buy tickets in advance online or at several locations around town and save a couple dollars off the ticket prices.